True Induction understands that when it comes to products being used in the household, both quality and safety are essential. The True Induction product line combines a sleek design with advanced technology that test to quality-centric safety standards. Below is information regarding the standards of the accredited testing programs True Induction cooktops belong to. By earning these labels and conforming to such standards, True Induction offers a product line that produces consistent, safe results. ETL is an abbreviation for Electric Testing Labs. Run by Intertek this company tests, lists and labels products to meet applicable safety standards. According to Intertek.com, "The ETL Listed Mark is proof of product compliance (electrical, gas and other safety standards) to North American safety standards, including UL, ANSI, CSA, ASTM and NFPA standards." Intertek, the company that offers ETL testing an independent organization is a Nationally Recognized Testing Laboratory (NRTL) and recognized by OSHA (Occupational Safety and Health Administration). Intertek and its ETL Listed Mark are "recognized worldwide as a competent testing, inspection, and certification organization . . ." ETL has a rich history. According to Intertek, "'ETL' has been around over 100 years. When manufacturers apply Intertek's proprietary ETL Listed Mark to their products, the letters "ETL" carry with them a long history of innovation, influence, and independence. In fact, the original Electrical Testing Labs (ETL) was founded by Thomas Alva Edison in 1896." As the North American leader in product testing and certification, the CSA (Canadian Standards Association) mark signifies that "a product has been tested and meets applicable standards for safety and/or performance, including the applicable standards written or administered by the American National Standards Institute (ANSI), Underwriters Laboratories (UL), Canadian Standards Association (CSA), NSF International (NSF), and others." Since 1919 CSA has been certifying a variety of products. It is accredited by OSHA and Standards Council of Canada as a Nationally Recognized Testing Laboratory. 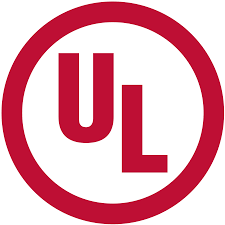 Underwriters Laboratories (UL) "is the trusted resource across the globe for product safety certification and compliance solutions." The UL Listing Service is one of the most widely recognized of safety certification programs because of its vigorous testing programs and certification qualifications. Both True Induction cook top models conform to UL Standard 1026. This specific standard #1026 applies to household appliances including cooking and foodservice appliances. The manufacturing facility that produces the True Induction product line has its ISO 9000 Certification. This certification is obtained by following a defined set of management standards defined by the International Organization for Standardization. 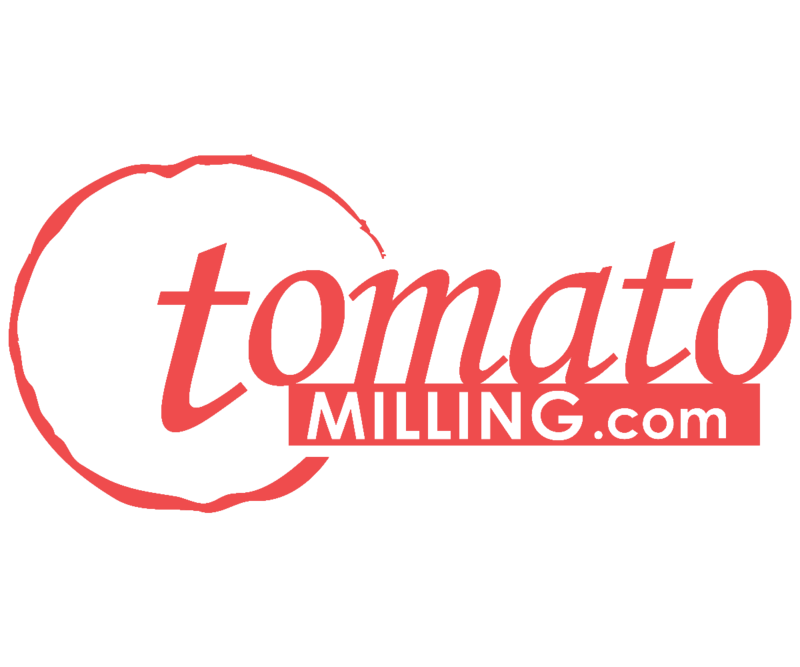 As an industry leader, we hold our suppliers to these high standards and more for optimal quality assurance. In fact, dedication to quality is reflected in factory visits and quality testing checkpoints. Prior to selecting the single and dual burners currently offered by True Induction a detailed product testing was undertaken with a sample/display unit. We wanted to make sure that the products would withstand normal cooking applications and perform as indicated by the manufacturer. As a result of testing the single and double burners in real life situations we are able to assure that the product's specifications are in fact applicable to the modern day household. Additionally, further testing revealed that True Induction cooktops will perform successfully in small to medium traffic restaurant settings. As we continue to expand our product line we'll consistently test and re-test product reliability for quality assurance.